Scotland's Route 66 - The North Coast 500! 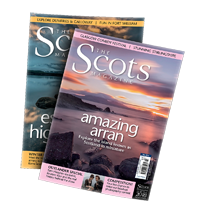 Home » Outdoor Scotland » Scotland’s Route 66 – The North Coast 500! 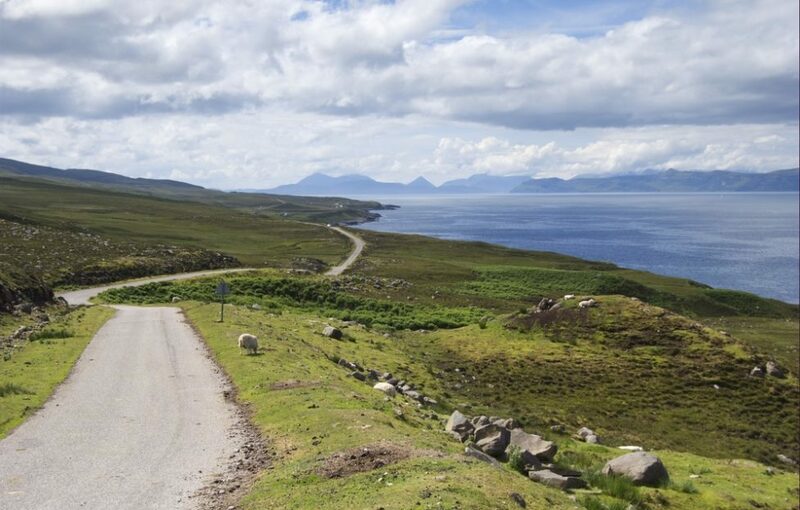 Scotland’s Route 66 – The North Coast 500! 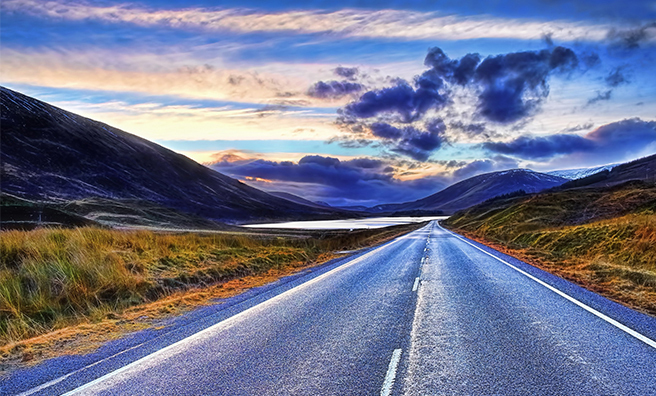 The Scottish Highlands touring route has been named one of the top coast roads in the world! The North Coast 500, which only opened a couple of months ago, was named fifth in a list of ‘six of the best’ coast road trips on the planet by Now Travel magazine. 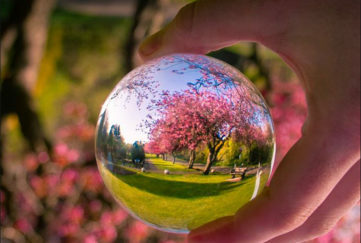 Top was Cape Overberg in South Africa, followed by the Amalfi Coast in Italy, the Atlantic Road in Norway,the Pacific Coast Highway in America, our North Coast 500 and finally the Coral Coast in Australia. 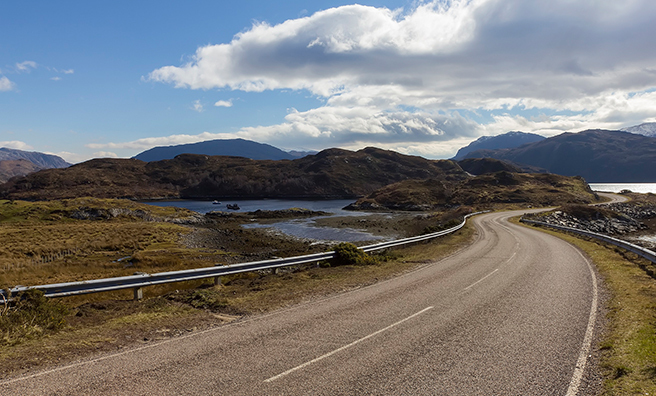 The North Coast 500 (NC 500) was launched by the North Highland Initiative (NHI) as Scotland’s Route 66. 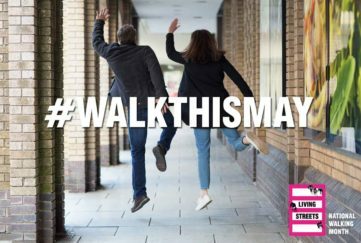 Developed by North Highlands Tourism Initiative, with support from VisitScotland, the NC 500 highlights the accessibility of some of Scotland’s most scenic spots, such as Loch Maree and Achmelvich beach, improving tourism in the Highlands and Wester Ross. 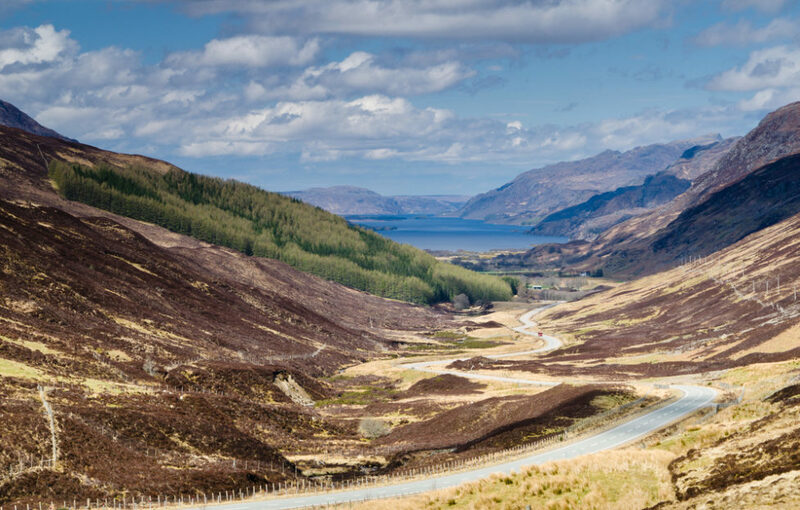 “There really is nothing quite like the open road,” says Mike Cantlay, Chairman of VisitScotland, “and whether by car, motorbike or bicycle, this particular route really does take in some of the most picturesque parts of our beautiful country. Starting in Inverness, the NC500 follows the A835 up to Ullapool, before curving up the rugged west coast and looping back over the northern points of Durness, Tongue and John O’Groats. From there the route returns to Inverness down the A9. 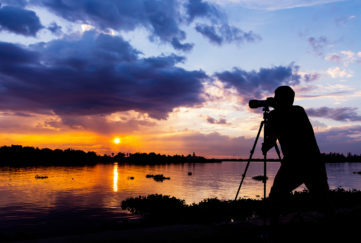 The 500-mile route had its official launch at the Inverness Classic Vehicle Show on May 9, where a group of classic cars set off to drive around it, stopping to take pictures of the iconic viewpoints. 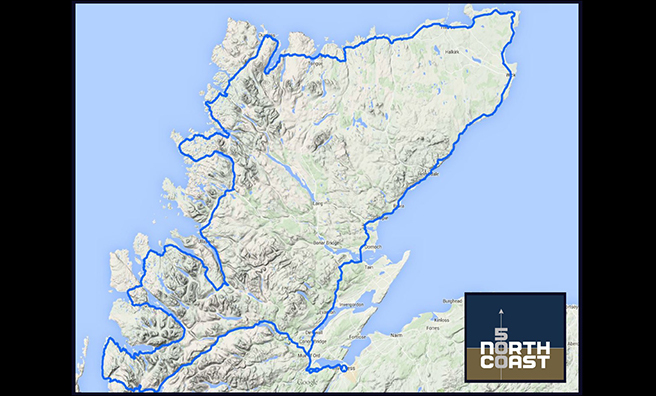 Have a look at the North Coast 500 website for an interactive map of the route and more details. The NC500 will follow the A894 for some of its route. Derek Beattie.